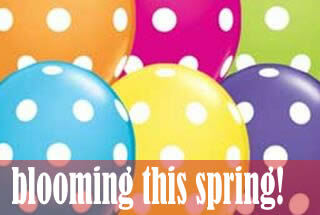 The Balloonery, Inc. specializes in balloons of all sizes, shapes, and designs. 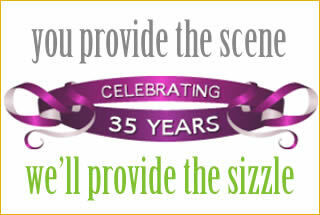 From small 5 inch water balloons to giant 5 foot advertising balloons, we stock the balloons, balloon accessories, and party supplies for every entertainment need. We carry party balloons, animal balloons, star balloons, foil balloons, helium balloons, water balloons, birthday balloons, advertising balloons and more. 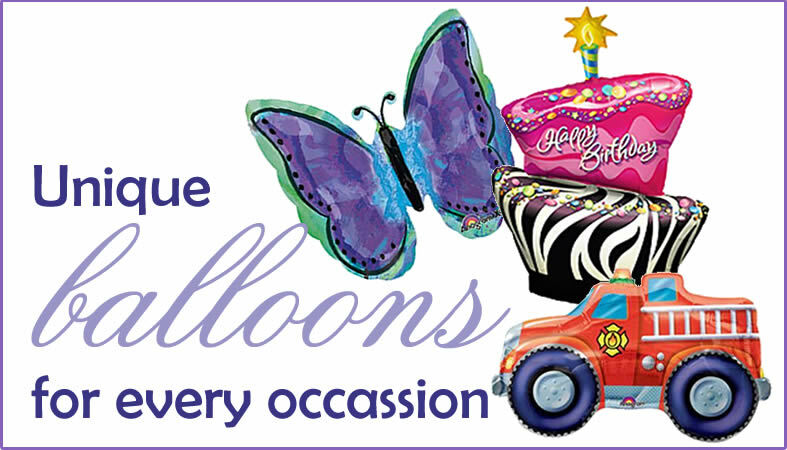 Our unique balloons and balloon gifts make great gifts for kids of all ages! We also offer wholesale pricing to qualified resale buyers. Please contact our store directly for qualification information.